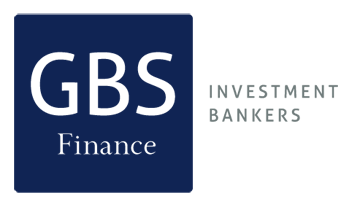 Description: GBS Finance acted as financial advisor to NaturEner in the sale of its portfolio of mini hydro to a private equity. 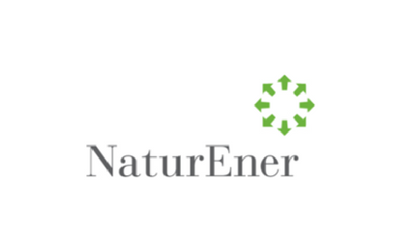 Naturener is a group devoted to the development of assets related to renewable energies. Its shareholding includes the Belgian group SAPEC, and Spanish and US private investors.